Editors Note: Another guest contribution from valknut79 to The Prepper Journal. Is this another time-honored tradition being impacted by year-round school? I hope not as I learned much from summer jobs that ranged from loading 100-lbs. bags of borate onto rail-road cars during a United Mine Workers strike in Boron California, and being shot at by those same United Mine workers, to working in the accounting department at Max Factor Make-up, to driving a home delivery milk truck for Carnation. As always, if you have information for Preppers that you would like to share and be entered into the Prepper Writing Contest with a chance to win one of three Amazon Gift Cards with the top prize being a $300 card to purchase your own prepping supplies, then enter today! Any summer job will teach your children the basics: coming to work on time, the value of hard work and money, and how to behave more like an adult. The best summer jobs, however, can also teach preparedness skills that are essential for them to learn as they grow and mature into (hopefully) responsible adults. Becoming a waiter, while certainly an option, will not teach them half as much as some jobs. As a waiter, you make money daily, so there is no element of planning. You’ll learn about the menu, and people, but not much else. Of course, you’ll spend most of your time indoors, rather than outside. You might learn about how to help clean dishes, and you should hopefully see an increase in politeness, but this is not an ideal job if you want to learn something that would be helpful if the SHTF. What should teens be doing instead? Life guarding is the ideal summer job. Your teen will sit outside in the warm sun, paying mindful attention to all the swimmers in the pool, lake, or ocean. 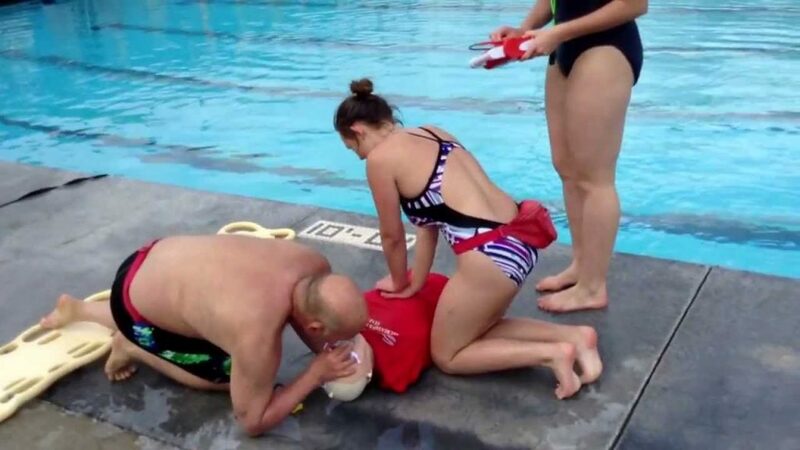 The benefits of this job are endless, but they start for preparedness with the fact that, as a lifeguard, your teen will be expected to learn CPR and basic first aid skills. These are essential basic medical practices that will be of instant use in most preparedness scenarios, SHTF or otherwise. 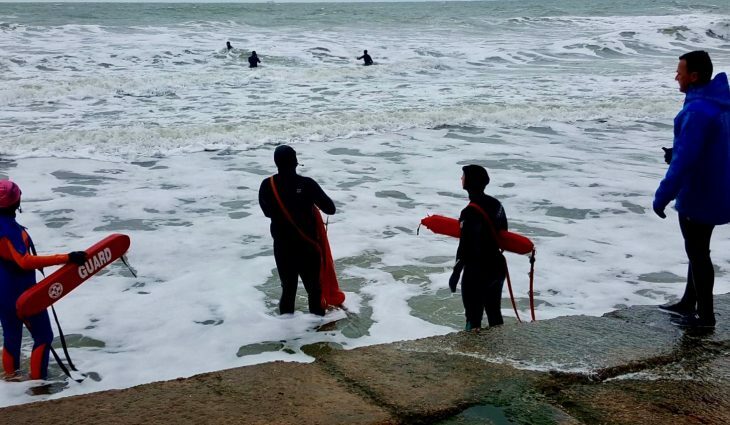 Many teens, especially those who take jobs lifeguarding at beaches, will learn to study topographical maps, and learn about undertow, current, reading weather data, and “feeling” the weather changes as a result of their job having so much to do with the outdoors. Teens will also learn quite a bit about being prepared with the right tools for the job. If your teen is out lifeguarding and forgets their water bottle or sunscreen, they won’t be in imminent danger thanks to rotation, but forgetting will start to occur less and less often as they find themselves potnetially sunburnt or suffering from headaches due to dehydration. Lifeguards also are expected to keep physically fit, and are frequently drilled in life-saving drills that require them to swim long distances carrying weight. If that doesn’t do it, then perhaps the thought of having to be seen in a bathing suit all day wil help motivate them to get off the couch and burn a few calories. When I was a teen, I spent three summers working outdoor maintenance at my large local library. My job duties entailed mowing lawns, trimming bushes, deadheading and planting flowers, as well as a few indoor projects for rainy days. This was one of my first forays into the world of gardening, as I had never really planted flowers since I was in third grade science. 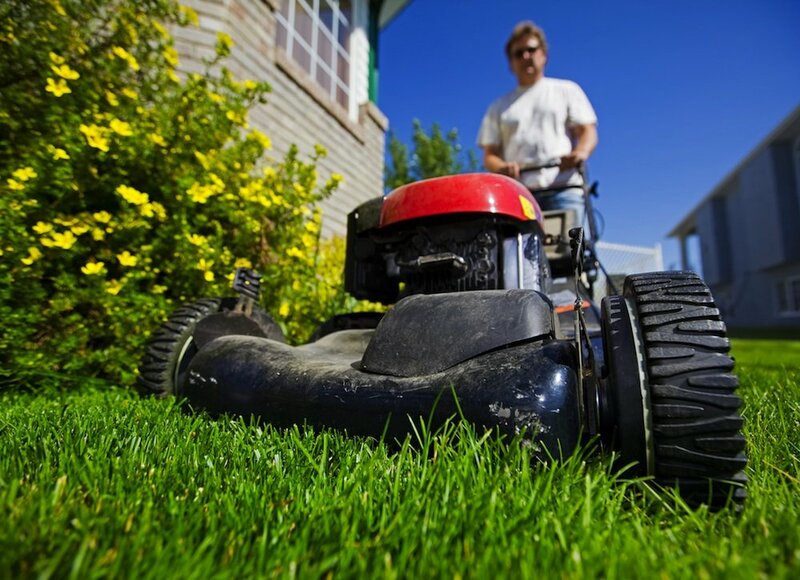 I had never refilled the gas tank on the lawn mower since I lived in an apartment, and I found I had quite a bit to learn about maintaining power tools, sharpening blades, and how to trim a bush without destroying the bush. I even got preemptive driving lessons on the riding lawnmower since I was too young for my driver’s license. When I was indoors, I rewired a set of lights with my boss’s help, and I replaced a large number of broken fixtures and spent lightbulbs. All in all, these jobs exist everywhere, mostly in large government buildings or as a member of your city’s public works department, or privately at landscaping companies. 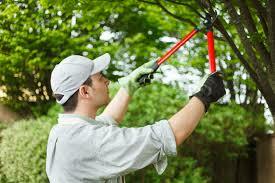 There is a lot for kids to learn in these jobs in regards to maintaining tools, but also about plants and gardening. 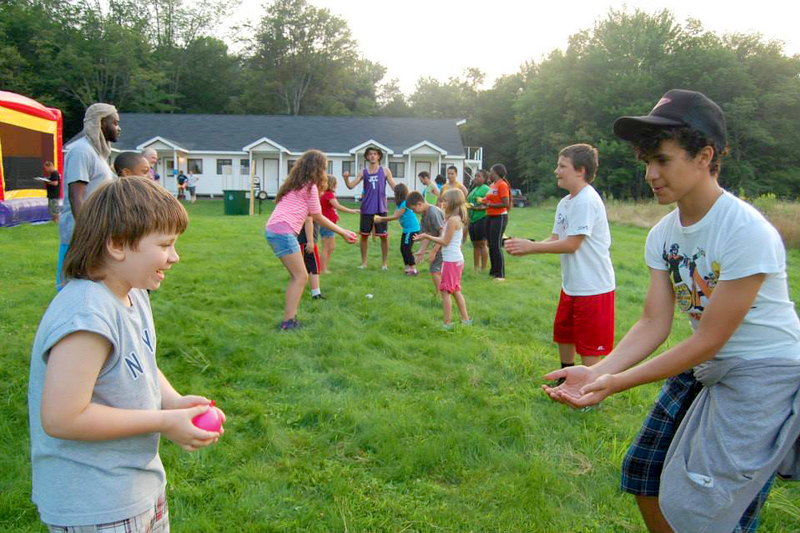 A camp counselor job is one that requires a lot of responsibility. This is not a “first job” unless you likely start as a volunteer helper, but it can be one of the most rewarding jobs that you can do over the summer, and is the only one on this list that may not feel quite so much like a job. Counselors are responsible for a large group of children, and while acitivities are often planned by coordinators, there’s a lot that goes into this job. It’s more than just sitting and watching youngsters play at the park. For counselors of the very young, you’ll have to manage a group of upwards of ten kids at a time, and make sure that they can play safely together without fighting, falling or making a mess. You also need to watch to make sure that none of them are wandering off, and that all of them are having a good time. A bored kid is a kid about to start trouble. What I remember most about my time as a camp counselor was that you had to be ready for everything – a lesson all preppers would do well to remember. On Monday, Jack attempted to play hide and seek in the forest near the playground instead of in the playground itself. On Tuesday, Jill fell on the sidewalk and scraped her knee. On Wednesday, one counselor’s group was late leaving the cafeteria, and I needed to teach all my hungry six-year-olds how to play rock-paper-scissors while we waited for our turn at lunch. As a counselor, you need to be full of games and activities, you need to be tough, demanding and respected by your kids, and you need to know a few basics. 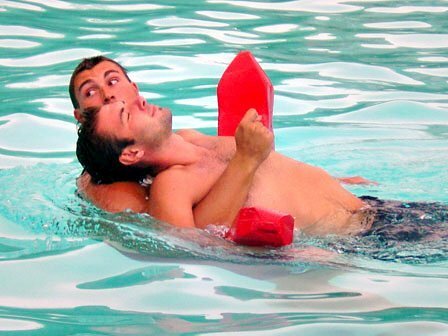 Any good counselor program will require counselors to know first aid, some will require CPR, and some will expect them to demonstrate good swimming because they’ll be the only lifeguard their pool has. Sleepaway camps will require your teen to deal with the emotional issues of homesickness and loneliness. 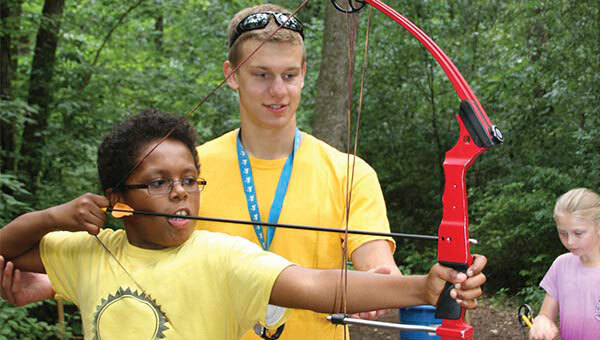 All in all, a camp counselor position teaches your teen a lot about kids and self-confidence. After all, if they can do this job, they’ll feel like they can do anything. Mostly, though, being a counselor is a chance for your teen to stretch their legs as a leader, and thrusts them into a position of power. They’ll learn, more quickly than you realize, that being a leader means being prepared, and that being prepared makes their life a lot easier. Garden nursuries are an intersting and intense business. In most parts of our country, they open in the spring, right around the time that college kids are planning their summer jobs, and have to make enough money during three or four months to live on and cover expenses for a full twelve month period. One thing about teens is that their first job really defines many of their new interests. Quite unlike their schoolwork or their family activities, they are intrinsically motivated to learn as much as possible about the job and it’s business model. Many are proud of their jobs, and many learn more from these jobs than you’d possibly realize, and their first paycheck will often make their allowance seem like a very paltry sum indeed. When my best friend worked for a local nursury, he learned a lot about plants, to the point where he could identify different types of trees and flowers, and identify seeds by look and feel alone. To this day, he can look at a seed and tell if it’s going to be a zucchini or a butternut squash, even though they look identical to me. In addition, he planted a garden in his backyard as a teenager, and planned his finances for the year according to the plan of the business – make money in those three months to last all year – he saved and budgeted well for an entire twelve month period. In addition to these benefits, working at a local nursery requires hard work. Since they need to make hay during a short period, workers at these jobs work quickly, work hard, and often work very long hours. 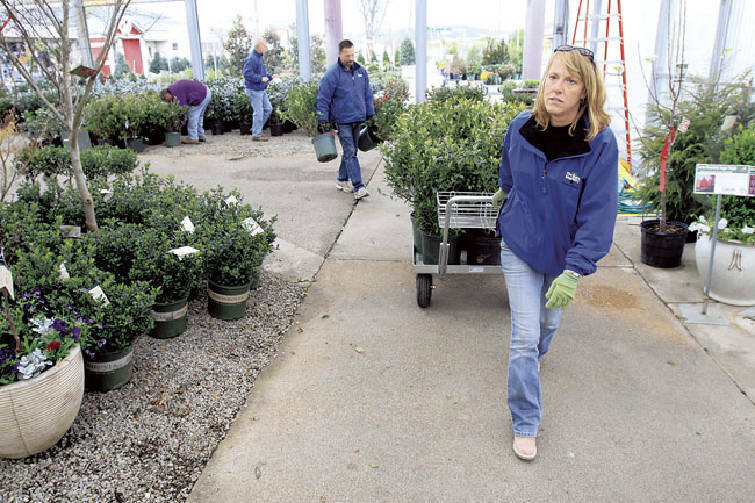 There is a lot of hauling, a lot of walking, and a sense that making small mistakes – like leaving the greenhouse doors open during a late spring freeze – can lead to serious consequences. What better lesson can a young teen learn than that? What other jobs are perfect for teens that would help them learn prepper skills? Let us know in the comments below. The post Top Summer Jobs to Teach Teens Prepping Skills appeared first on The Prepper Journal.